​After Russell Brand left 6 Music for Radio 2, the BBC gave his old 6 Music slot to the next best Russell, Russell Howard. Co-hosted by comedian Jon Richardson, the "Russell Howard & Jon Richardson show" ran from November 2006 to July 2008. Thank you to Liam McGinn for suggesting the Russell Howard & Jon Richardson show (plus several others shows, which I'm working on adding). ​If you have suggestions for any shows you'd like to see on podrot.com, please get in touch. A compilation of sketches performed by Russell Brand and Matt Morgan for the 2006 TV series "Russell Brand's Got Issues". Just a quick reminder to regular visitors; don't forget to sign in. You don't need to create an account, you can sign in using your existing Facebook or Twitter account. Just click the "Sign in" button at the top of the page and select either Facebook or Twitter. If it's your first time signing in, you'll be given a free 14 day premium membership trial. There are some really useful features like being able to add shows to your favourites, creating your own playlists, viewing your watch/download history, the ability to resume playback on any show you've started listening to, enhanced tags and enhanced search results (you can actually search within our mp3 files). You also need an account (regular or premium) to rate shows. It's really important that we get people giving honest ratings for shows after they've listened. It can literally be done in one click and it will really help other users find the best shows we have to offer. You can read more about our Premium Membership here (it really is very cheap, and the money goes towards hosting costs and streaming costs for podrot radio), but please do sign in and start rating shows after you listen. This is brilliant! In 2010 Oasis released a boxset containing all their singles from 1994 - 2009, also included was a DVD containing all their music videos. This is highlights of Noel's commentary on those videos, and in true Noel Gallagher style, he doesn't hold back. You can still buy the boxset here on Amazon. 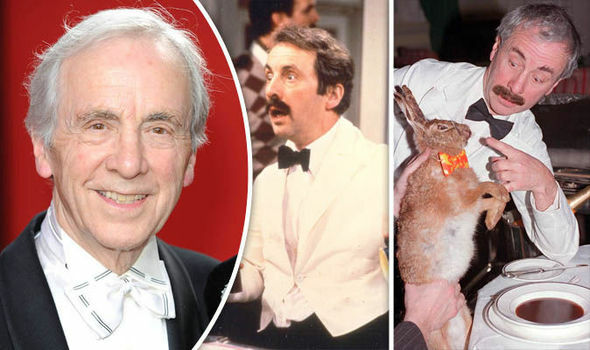 Very sad news today, actor Andrew Sachs has died aged 86. 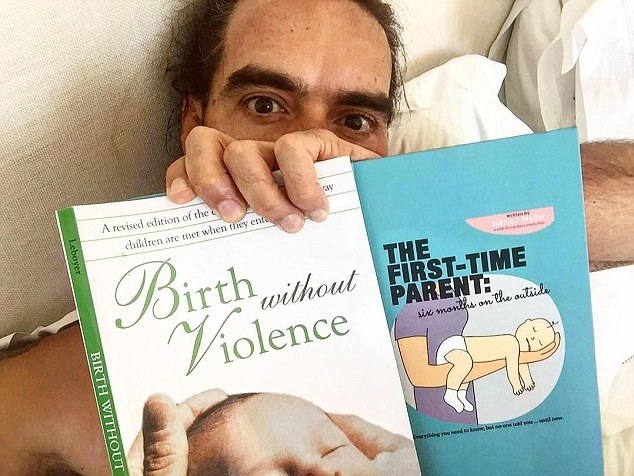 The Russell Brand Show of course made headlines in 2008 following "sachsgate", something Russell has since publicly apologised for and expressed regret over many times, as well as expressing his admiration for Andrew, his career and his family. He will be sadly missed.